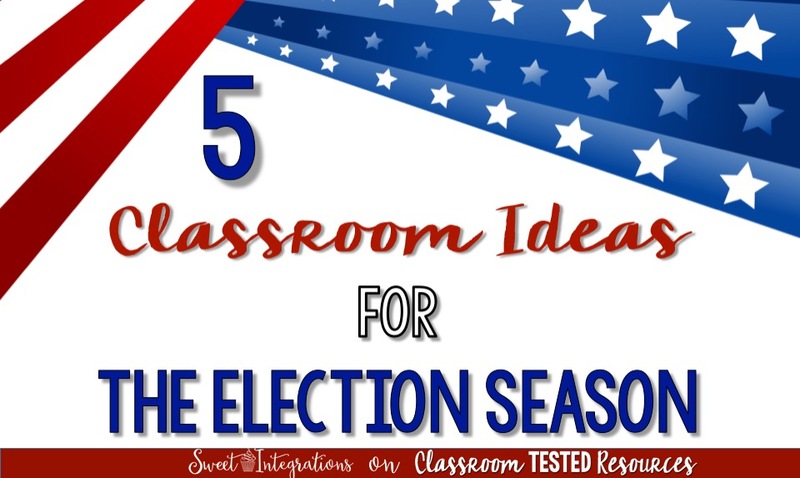 With the upcoming presidential election, I'm sure many of you have already been teaching your students about the election process. 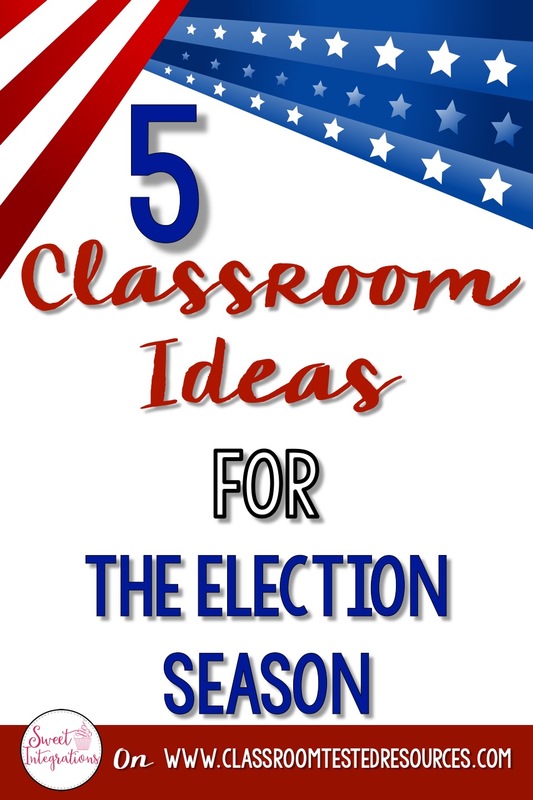 I have a few ideas for your classroom that you may not have tried. 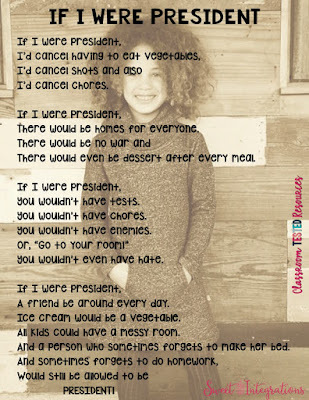 Read the poem If I Were in Charge of the World by Judith Viorst aloud with your students. Students can write their own version by filling in the blanks with a template you've created. Take a photo of your students and place them as the background. (I also adjusted the color to sepia. You can also change to gray scale.) 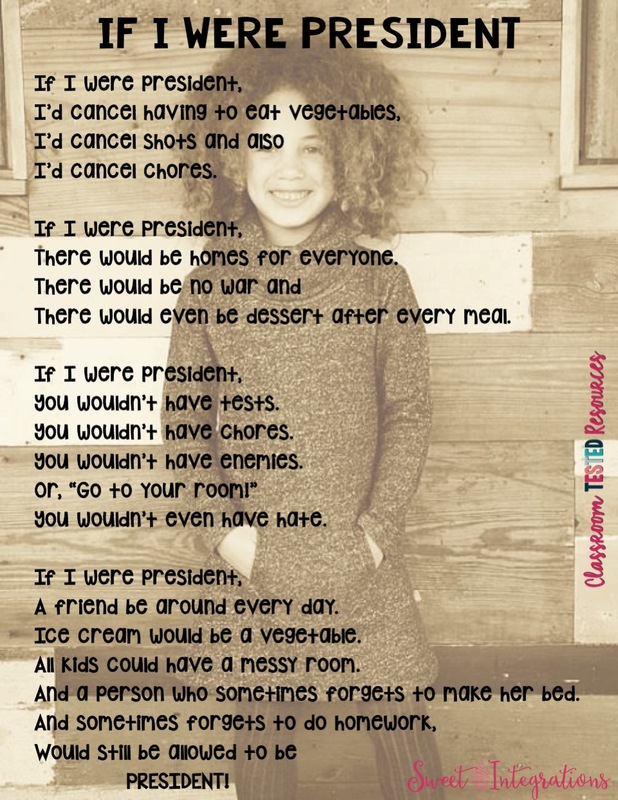 Post them in your classroom on red or blue construction paper. Your students will love reading their classmate's poems. 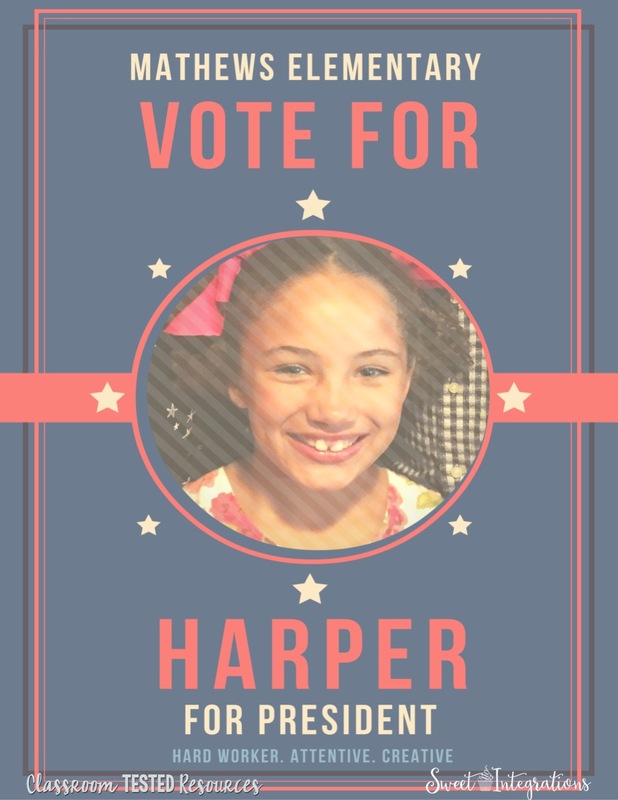 Use the template in Canva for this fun activity. Students can write adjectives that describe them. These are adjectives that would be good qualities for a president. This is a great opportunity to teach your students about some of the important issues of the election like immigration, poverty, etc. In doing this, students need to respect classmates, practice civility, and refrain from bias. This website is excellent. Students even sign a contract about civility. It's developed by the Southern Poverty Law Center. Students can follow the schedule of the president. This is a free mini-unit in which imagine themselves as president for a day. 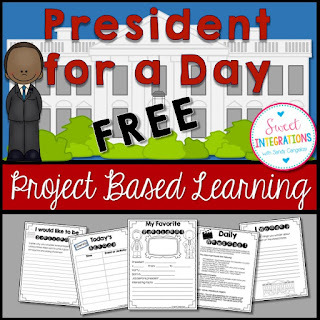 Students can even do research about their favorite president. Students always love to play games. 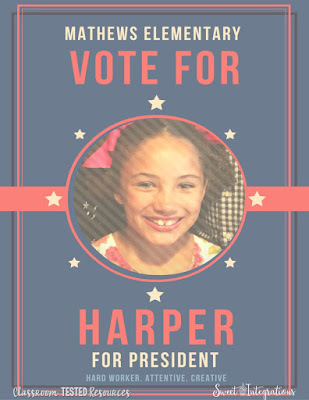 These online political games on the iCivics website are fun and engaging. 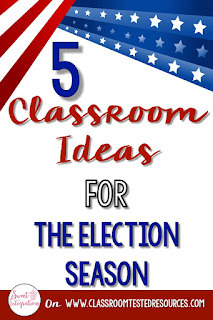 Your students will learn about their rights as an American citizen and their civic duties.